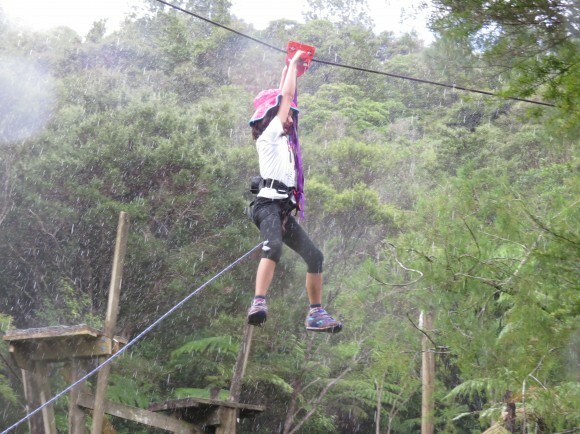 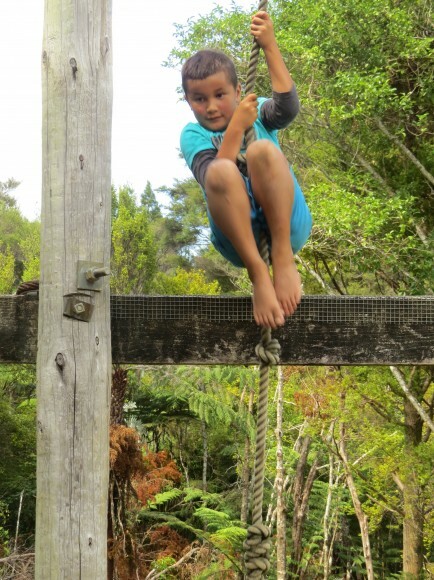 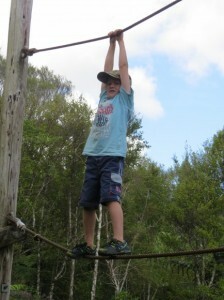 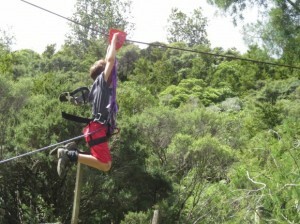 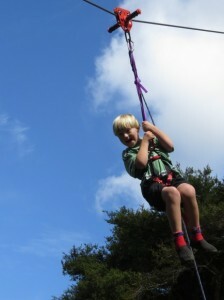 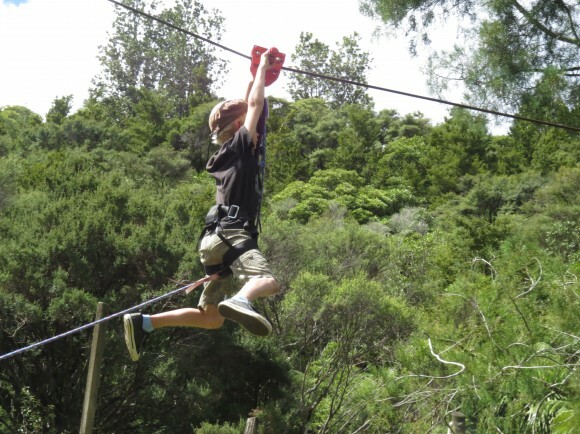 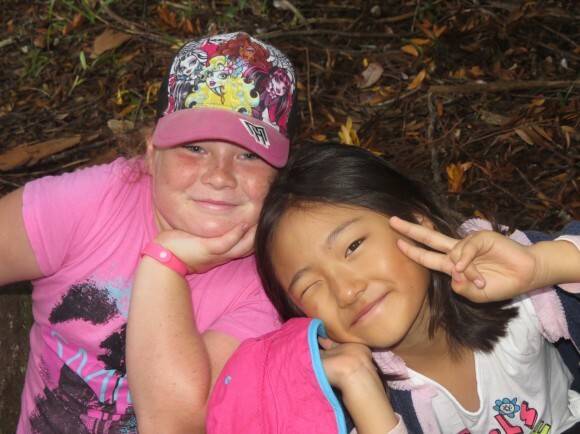 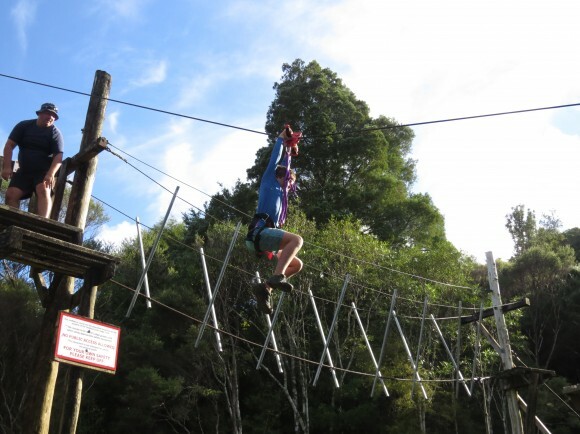 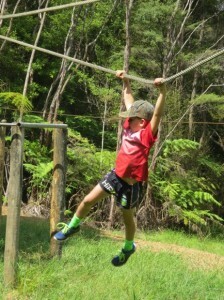 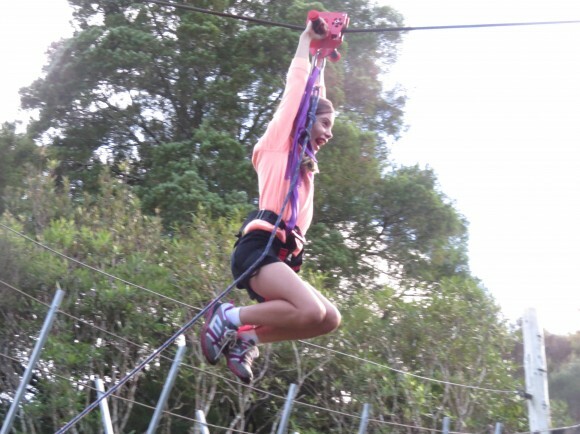 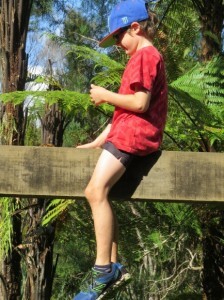 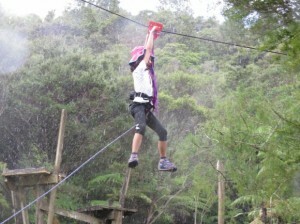 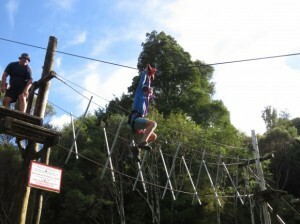 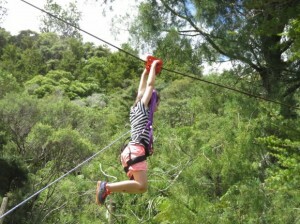 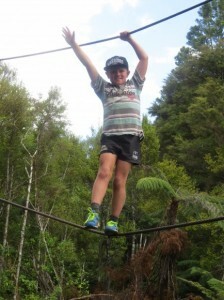 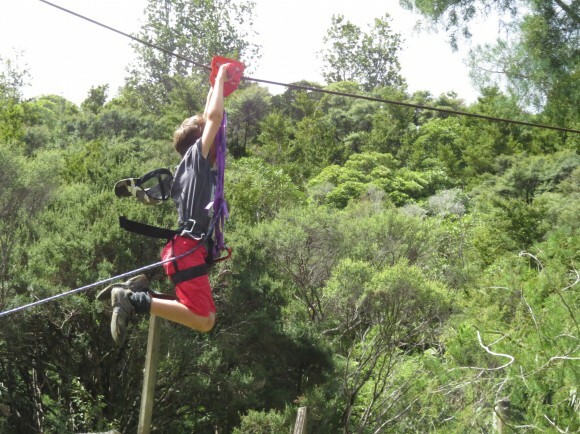 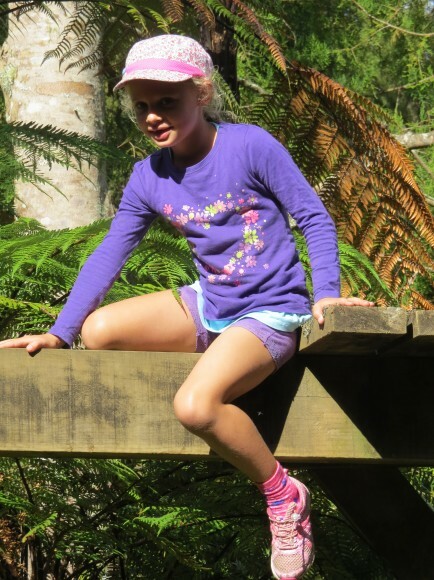 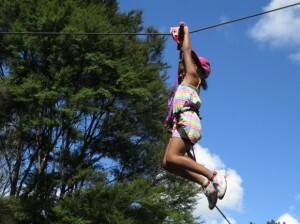 WOW did it feel scary when you jumped off the flying fox? 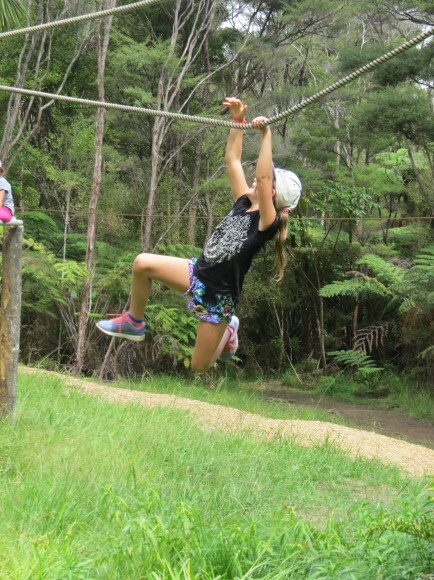 Were you afraid to jump off the flying fox? 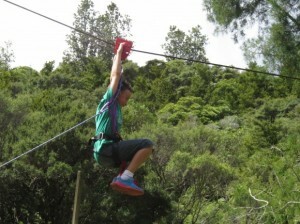 Did it feel like you were jumping off a sky tower? 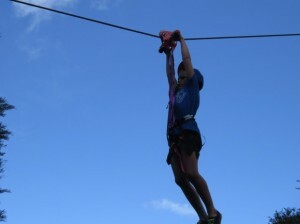 Were you brave? 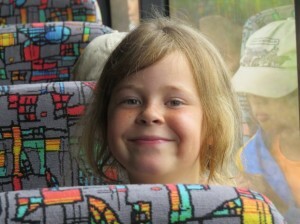 And great smile. 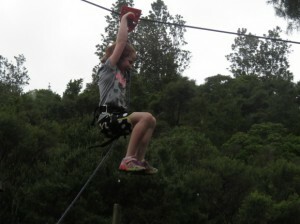 It was cool on the flying fox it was fast.